Annual Festivals / Food & Wine in or near Greyton, Cape Overberg in the Western Cape, South Africa. Greyton’s April Fools & Fans Beer Festival has been so popular that it’s set to take place again on 7 April 2018. 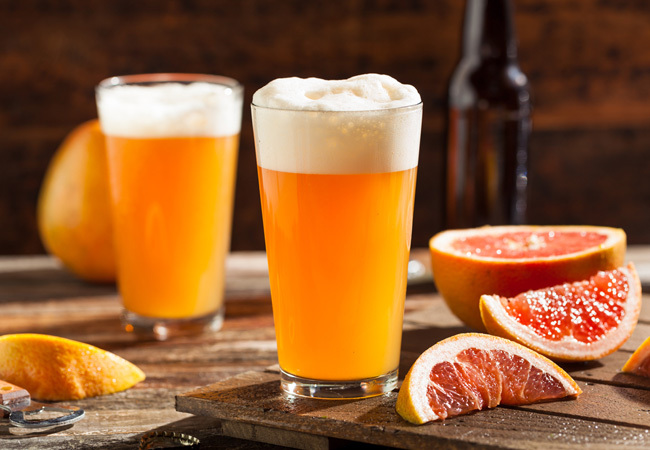 The Moravian Hall (next to Greyton’s library) is the proud host, and will be showcasing the breweries and their crafted beers and ciders to perfection. Beer tastings are par for the course at the festival, but visitors can also look forward to indulging in a range of excellent food. Wine and gin tastings are available for those that want to expand their hoppy horizons too. Demos on how to pair beer with certain types of food are a must for those that take their drinking and dining seriously. The entrance fee to the April Fools & Fans Beer Festival is R100 for adults and includes a branded tasting glass and access to all of the beer tastings. Tickets are available to anyone that would like to be part of the fun.